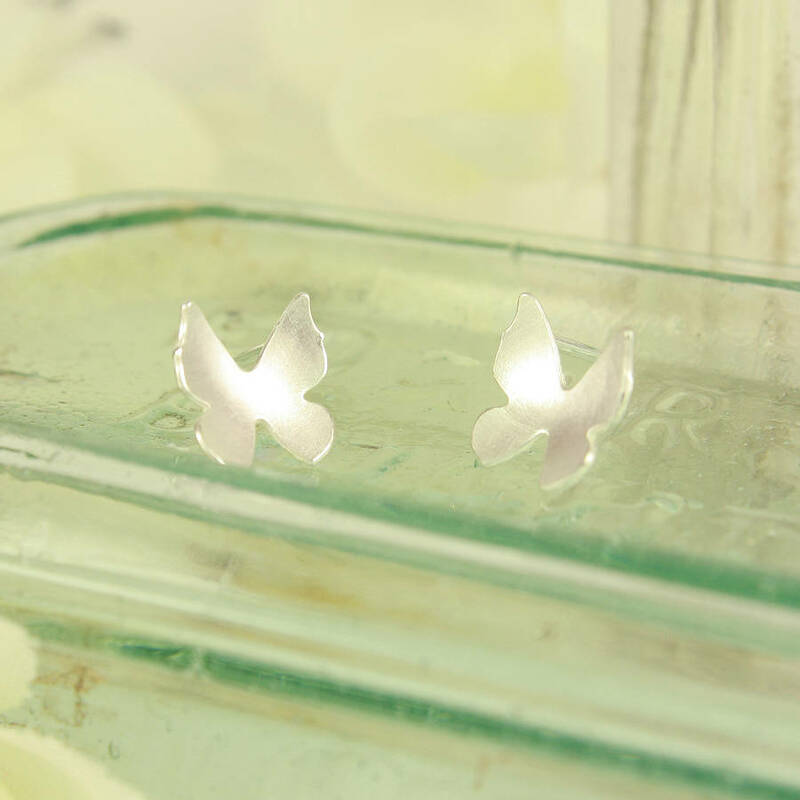 Delicate sterling silver Butterfly stud earrings, gently curved to catch the light with a contemporary brushed matt finish. 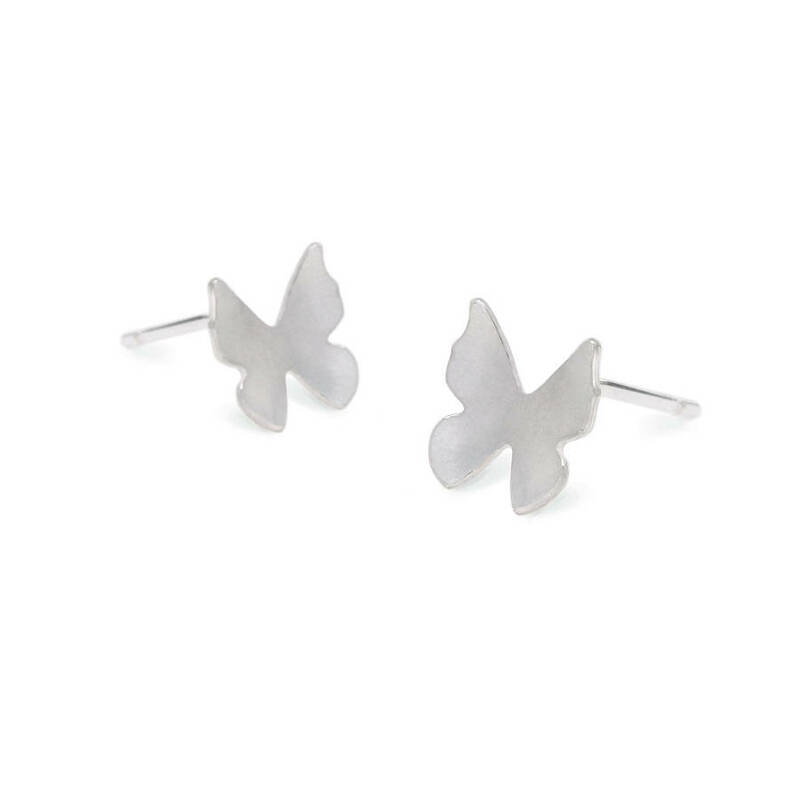 Perfect as understated everyday earrings, also lovely when worn with the butterfly charm bracelet. We will happily write a gift message on our pretty gift tag and send directly to your gift recipient. The butterflies measure approximately 0.8cm across and are supplied with silver scrolls. 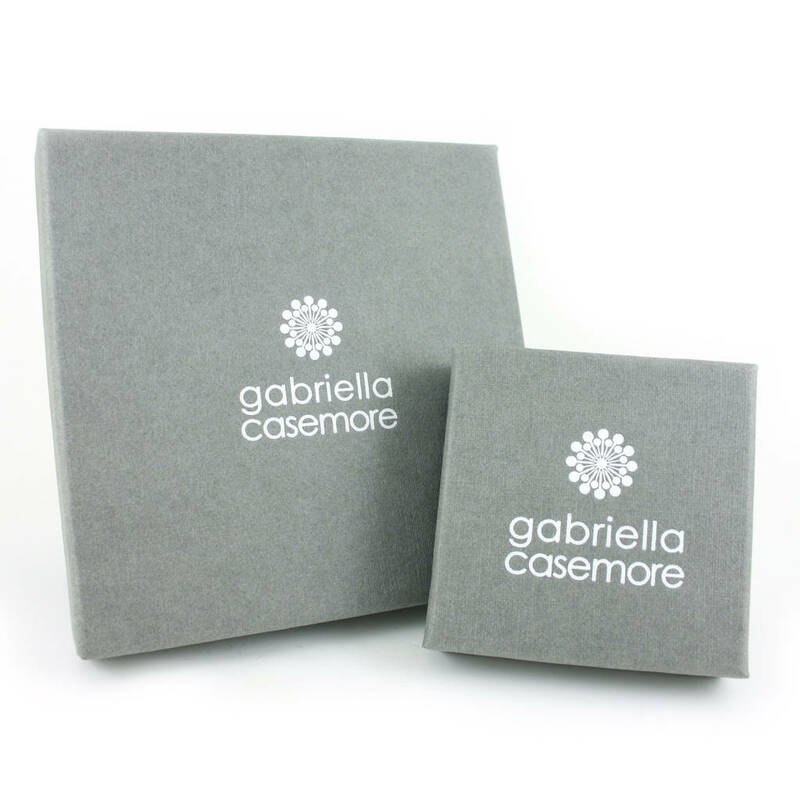 This product is dispatched to you by Gabriella Casemore Jewellery.